Have you been visiting Kpopmap for quite some time? If you do, you might notice a quiz section that is very popular among our readers! Since the year 2018 is coming to an end, we have decided to make a list of the most popular quizzes on Kpopmap in this entire year. Let’s check out which quizzes are the most well-loved by our readers. #1 Which NCT 127 Members’ Ideal Type Are You The Closest To? To be able to date your favorite K-Pop idol has to be one of the highly fantasized moments of a K-Pop fan. It seems like NCT 127 fans are very curious to find out if they match the ideal types of the boys. If you also want to have some fun, be sure to click on the link above. #2 World’s Most Difficult Quiz, Can You Honestly Call Yourself ARMY? 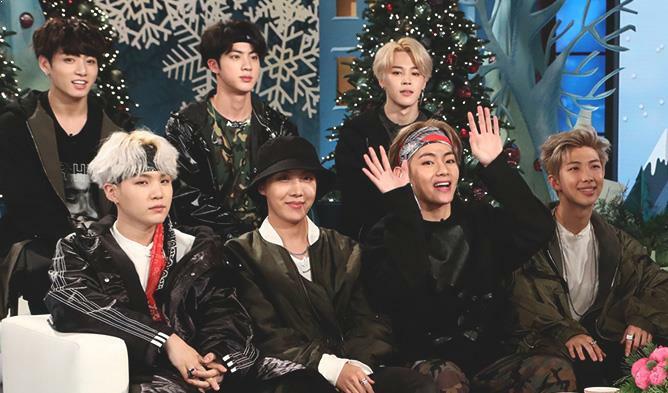 As BTS is one of the biggest groups there in 2018, their fans love to find out if they are able to solve questions related to the 7 members. If you are up for the challenge, give it a try. #3 Which BLACKPINK Member Are You? No one can stay away from BLACKPINK‘s heat and everyone wants to part of this awesome group! If you are one of those, you can find out which member you are in the group by trying this short and simple quiz above! #4 Which Stray Kids Member Would You Probably Not Get Along With? Usually fans would think about which member of their favorite group would they get along with and not the other way round! 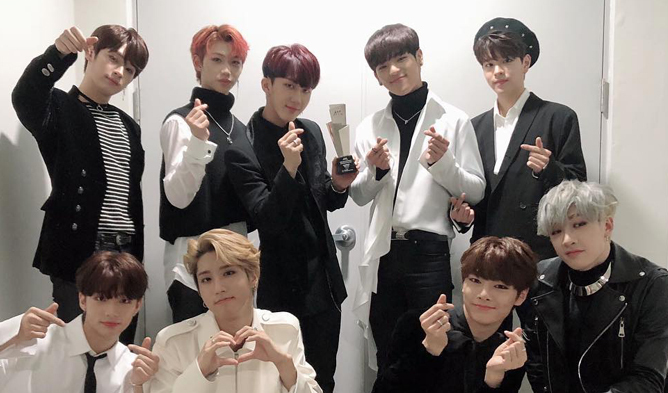 Well, if you are a fan of Stray Kids, you might also want to think about finding out which member you would not get along with by trying this quiz above. #5 Which SEVENTEEN Members’ Ideal Type Are You The Closest To? Another quiz about ideal type is up here on the list! It is none other than the talented and gorgeous looking SEVENTEEN. Find out which of these 13 boys’ ideal type you are the closest with by finding out above. Read More : QUIZ: Which Male K-Pop Idol Will Be Your Korean Tutor?